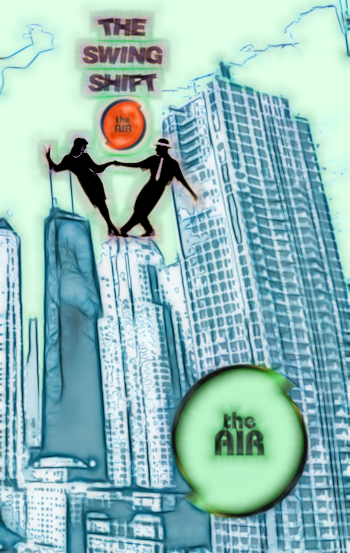 New Local, Psychedelic and Swing Music Shows Tuesday On The AIR. 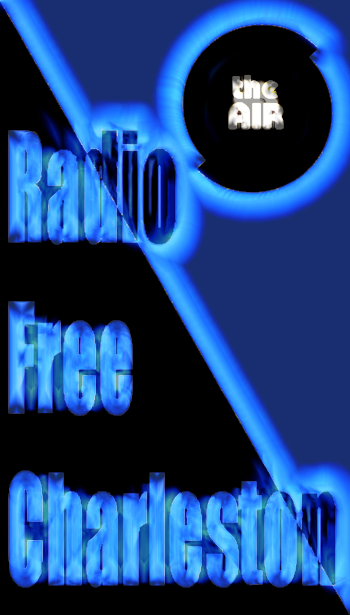 Today at 10 AM we are bringing you yet another brand-new episode of Radio Free Charleston, opening with new music from Willaim Matheny, and continuing with a great mix of new music and stuff from deep in our archives. See the playlist below the jump. At 2 PM it’s time for Nigel Pye and his psychedelic mixtape program, Psychedelic Shack. 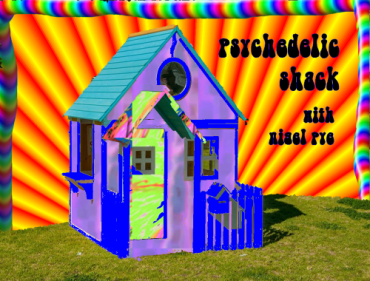 This week we get yet another new episode of Psychedelic Shack in its new one-hour format, bringing you Nigel and his weekly hour-long mix of mind-blowing psychedelic music. In this week’s show you’ll hear vintage Vanilla Fuidge, Donovan, Janis Joplin and more mind-altering music. See the playlist below the jump. At 3 PM The Swing Shift brings you another new hour that mixes all types of Swing Music from the last one hundred years into an eminently danceable, cohesive whole. From Jimmie Lunceford and Fletcher Henderson to Joe Jackson and The Brian Setzer Orchestra to new music from Swing Republic and Jack’s Cats, this is one swingin’ affair. That is our Teusday line-up of new shows. The plan is to have as many new afternoon programs as possible this week, so tune in and see how many we manage to pull off.